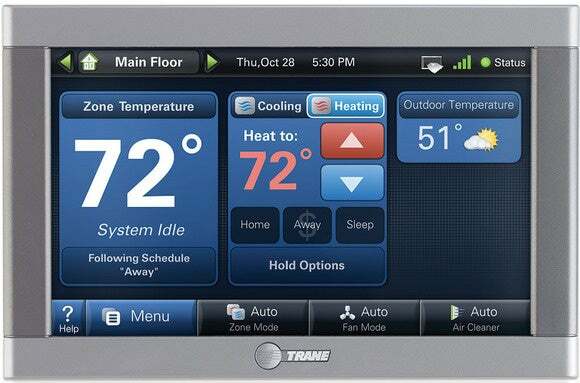 It's a free diagnostic service, but you'll need a Trane or American Standard Wi-Fi thermostat to use it. Nexia Home Intelligence is offering a new opt-in advanced diagnostic service that allows your local dealer to remotely monitor your home’s heating and cooling setup. Should there be a problem with your heating, ventilation, and air conditioning (HVAC) system, you’ll see an alert on your Trane or American Standard Wi-Fi enabled thermostat. 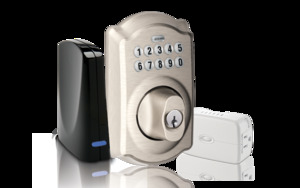 Your local installer will also be notified, so they can proactively call you to schedule a service appointment. You must have one of those thermostats plus a Nexia Home Intelligence account, but there’s no fee for the service (the Nexia, Trane, and American-Standard brands all belong to the same parent company: Ingersoll Rand.) Once you register for an account, you can opt into the notification service, thereby giving your local dealer permission to access real-time and historical performance data on your HVAC system through a secure website. Correction: This story was updated to correct information about how the customer receives diagnostic alerts.